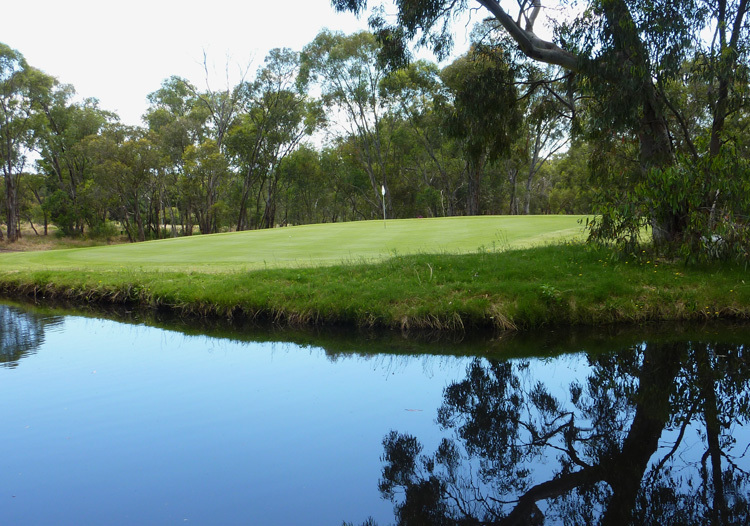 Jubilee Golf Club Wangaratta is a challenging 18-hole championship course that’s playable all year round thanks to a fully automated watering system. With generous practice fairway, nets and putting green, the Club, also features a well equipped and staffed pro shop. Jubilee Golf Club was established in 1935 and moved to its current location in 1962 when it relocated to 149 acres in the Warby Ovens National Park some seven kilometres from Wangaratta in North East Victoria. With the stunning Warby Range towering over the western side of the course, many of the holes feature spectacular views across the Ovens Valley and on to Mount Hotham and the Australian Alps. We have about 340 members and fosters a culture that is friendly and welcoming to new members and visitors. Our ‘Mission’ is to promote the game of golf as a healthy, enjoyable, and rewarding experience that can be played by people at all skill levels and ages. Like many other rural golf clubs, our success relies heavily on volunteer commitment, a factor that not only provides opportunities to improve facilities but generates a great social atmosphere around the club. The clubhouse is a fully licenced premise equipped with a kitchen and bar and is available for hire for groups up to 100 guests. 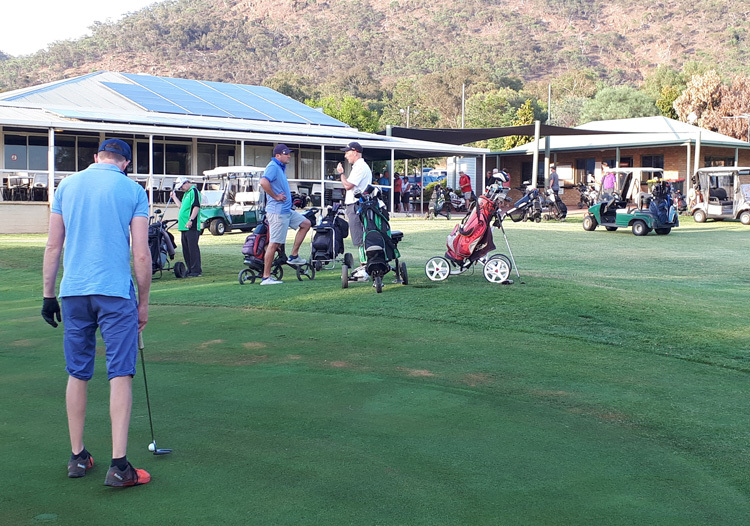 The club is well positioned on the Hume Highway between Melbourne and Sydney, therefore providing an opportune stop-over for travelling golfers. It is not unusual for first time visitors to be ‘blown away’ with the course, often referring to it as a ‘hidden gem’ in North East Victoria. For all visitors, the course holds special significance as it is in the heart of ‘Kelly Country’ where bush ranger Ned Kelly and his gang often fled for sanctuary from the pursuing mounted troupers. Not far from the Golf course lies the town of Glenrowan where Ned met his demise, finally captured after the historic shoot out. Our professional staff are on hand at all times to give lessons and to make all members and visitors feel welcome. Contact our Club Pro Ashley Neave by phone on 03 5725 3258 or Email the Pro Shop.